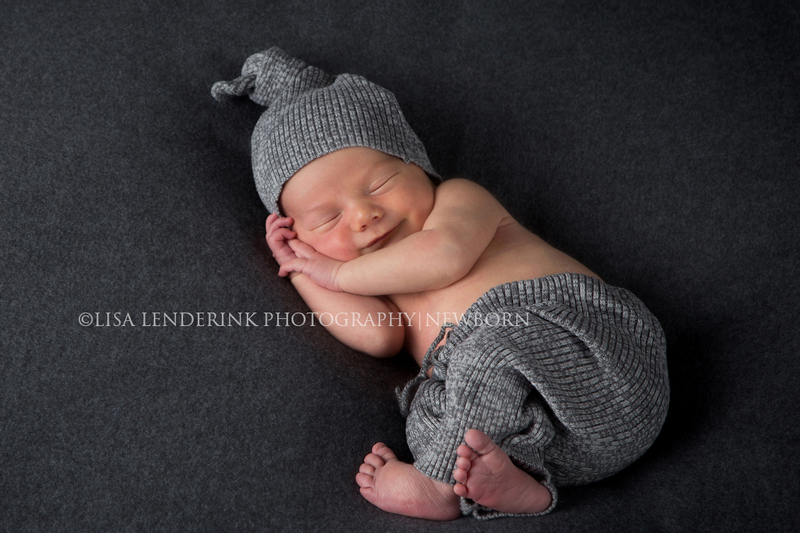 I have recently participated in a couple of newborn photography workshops. I was very excited to have this little guy in my studio so that I could use some of my new techniques. Little tiny humans make my heart happy!